Pulsars are a type of evolved star that are extremely dense and rotate with an extremely reliable period producing an intense beam of radiation, similar to a lighthouse pulse. This unique pulse allows for novel ways to study the universe, the most exciting of which being the potential to detect previously undiscovered gravitational waves giving further evidence to Einstein's theory of relativity. The Arecibo Remote Command Center (ARCC) was formed as a way for undergraduate students to be involved in the search for new pulsars. Students remotely observe from UWM with two of the world's largest radio telescopes, Arecibo Observatory in Puerto Rico, and the Green Bank Telescope in West Virginia, and analyze the resulting data to discover and study these incredible neutron stars. 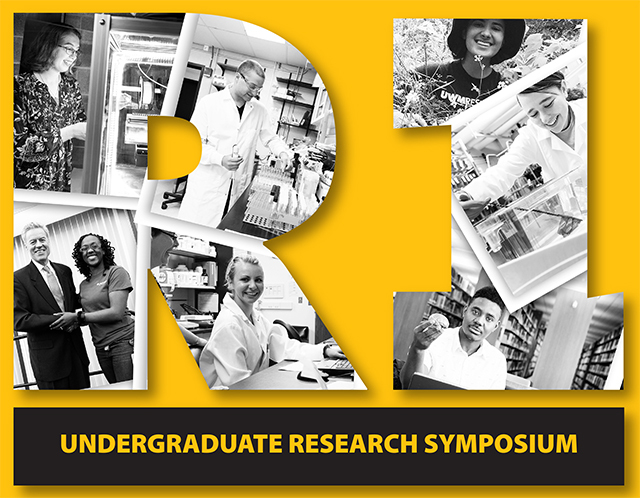 Students at UWM also collaborate with students at a number of other US institutions, including the University of Texas - Rio Grande Valley, Kenyon College, Hillsdale College, Franklin & Marshall College, Swarthmore College, and with researchers across the globe.